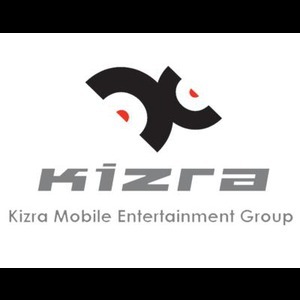 At Kizra Mobile Entertainment Group our mission is to give you and event to remember and memories to cherish. Whether your hosting a Birthday Party for your teenager, a Wedding, A Retirement Party, or just want to get together with friends, DJ Kizra is the entertainer for you. 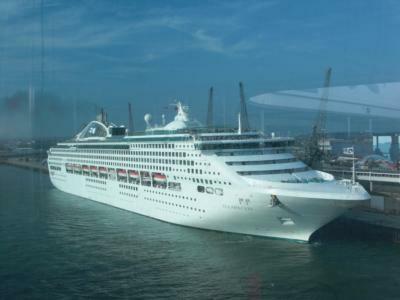 With several years experience, global references, and state-of-the-art equipment, you and your guests will not be disappointed. We provide several genre's of music from Top 40, Hip-Hop, House, Cocktail, Vocal, and Beyond...the best part is a live DJ who can MIX for your more festive events, or a relaxing a somber setting for your more laid back events. Let us know what you need and we are sure to make it happen! 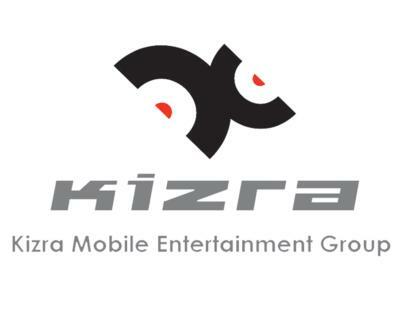 Please request a quote from DJ Kizra listed on the Gigmasters link. Was great at our post-wedding party. No complaints at all. Easy to pick must-play and don't-play songs using his website. Out of all the vendors I had to deal with, DJ Kizra was one of the best. I gave him a general idea of the music I liked and a few songs and he worked his magic. The guests LOVED him and wanted to keep dancing all night. He is affordable, reliable, and easily accessible by e-mail. Don't hesitate, book DJ Kizra you won't regret it!!! He is OFF THE CHAIN! This is our 2nd time to use DJ Kizra!! He is fantastic!! Great guy, great experience...we will call him again!! Keith was great, very professional and accomodating. Will definitely recommend him to my friends. Can't even count how many times DJ Kizra has been at our events, always does a great job! Highly recommend! Wonderfully helpful with all of our music-related concerns; played music according to our requests and tastes; DEFINITELY would recommend him to others and use his services again in the near future. Kizra was awesome! He was courteous, showed up early to ensure everything was ready for our event, played a wide variety of music that suited our entire audience and most of all, our crowd had a great time at the event. I loved Kizra Mobile DJ, he was personable, funny, prompt and was always in touch!! Over 600,000 Other Artist and Music!!! Please note Kizra Mobile Entertainment Group, LLC will also travel to Bellaire, Galena Park, Alief, North Houston, Missouri City, Pasadena, South Houston, Stafford, Humble, Sugar Land, Channelview, Pearland, Fresno, Deer Park, Katy, Spring, Cypress, Klien, Friendswood, Manvel, Thompsons, Barker, Highlands, Kingwood, La Porte, Webster, Crosby, Richmond, Porter, Rosharon.